Depending on where and how you live, one income might just not be enough to maintain your desired lifestyle. Disclosure: This post might contain affiliate links. This means when you purchase something through those links, I may receive a small commission at no extra cost to you. It’s the cool online-kid way of tipping me – with someone else’s money. Thanks a ton! In many cases, it might not be feasible to go back to your old job. I know what that’s like. I used to work 10h-days in a fancy research lab in a big city – now with two wee ones under 5, living in a small village with no research facilities, and no extended family to help with looking after the kids, there is just no way I could go back to the way things were. Besides, I don’t think I’d want to go back either. I did not choose to have kids to send them to kindy all day long. I do want to earn some money though. After all, I want to take the kids on vacations, show them the world. I want them to have little adventures, and follow their interests. Being able to afford music or sports lessons. That kind of thing. If you are the same and need to find a way to make some money on the side working from home, here are a few things you could do to bring in a little extra cash. All you need is your motivation and determination, a computer, and a good internet connection. I get it. Life with babies or small kids is messy. You somehow spend the whole day balancing between satisfying their every need, keeping the house from turning into a grubby den and not going crazy in the process. You can’t remember the last time you had a decent sleep. Basically, you already work a 24/7 job. Anyhow, is it possible to still make at least a little extra money working from home? Yes, it is. 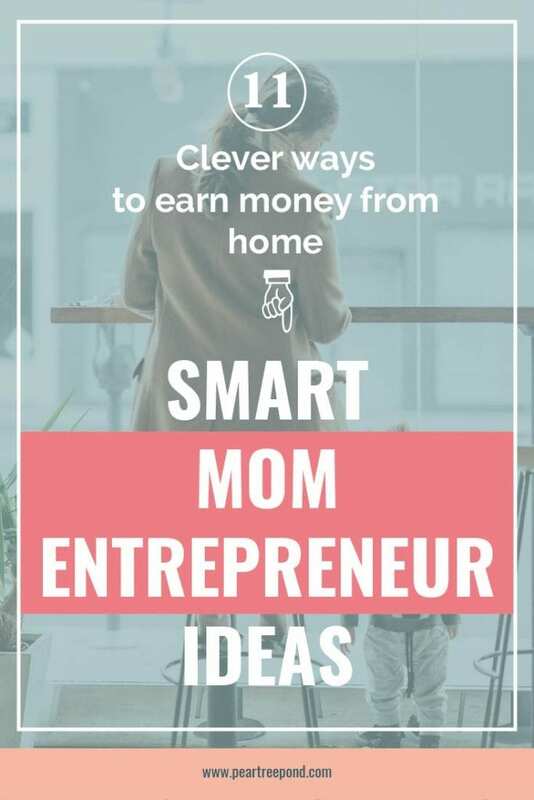 With these clever mom entrepreneur ideas that help you earn money from the comfort of your own home and on your own terms. I divided them into two categories: Flexible work-from-home opportunities that don’t require too much effort – but are also less lucrative. And more lucrative but less flexible ways to make money online. The former category might be a good way to start getting comfortable working online if you haven’t done anything like that before. 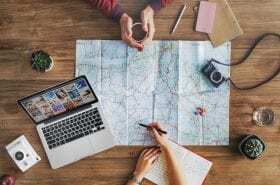 The latter category is something to think about once you have enough headspace and free time on your hands that you can handle planning and structuring a new venture. You could also join the Medium Partner Program to earn some money from any articles that you publish under this program. Will you get rich writing an article every now and then? Probably not. Will it pay next week’s groceries? That could be a very realistic goal. Yes, there are companies out there that will pay you for testing websites or apps. It’s part of their strategy to improve customer experience and your chance to help them do just that. Tasks and payments will differ on different platforms. UserTesting: You get paid $10 for every 20-minute video you complete. Payment via PayPal. WhatUsersDo: Take between 3-5 tests per month, earning £/$/€ 5 per test. Payment PayPal on the 25th of each month. TestingTime: You’ll get to test future digital products and share your opinion via Skype or on-site with the customer. A study takes between 30 – 90 minutes and you can earn up to € 50 per hour. Payment within 5 – 10 days directly to your bank or PayPal account. UserFeel: Each test lasts 10-20 minutes and you’ll earn $10 per test. Payment via PayPal or Amazon Gift Cards. Start with one thing you enjoy and you’ll never know where it takes you. If a misplaced semicolon makes you cringe and you have a blue fit everytime someone confuses “there” and “their” in their (!) writing, then proofreading might be an excellent side hustle for you. Now some of these ways of earning money online might seem a bit menial and don’t offer huge payouts (like taking online surveys). They help pay the bills, but in the end, it’s nothing to write home about. That being said, if you are still in that sleep-deprived zombie-state that is a known side effect of having a baby (the baby-brain state) – those might be the ones you are are looking for until the mental fog clears. Once you feel like a normal human being again, you can up your game and try your hand at one of the more lucrative ways of earning money as a work-at-home mom. 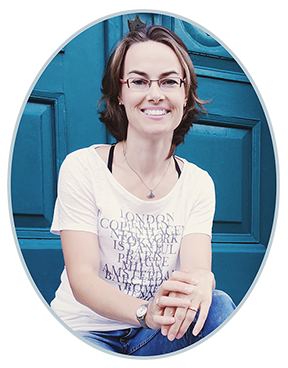 One savvy mom entrepreneur way of making money from home is by leveraging your expertise. If you happen to be an expert in your field, you can set up a profile on sites like Clarity. People looking for advice in your area of genius can then schedule a call with you and pay you per minute. Yet another way of using the expertise and skills you already have to make money working from home. As a virtual assistant, you help other people manage their lives and/or businesses. Depending on your client, you might handle their social media accounts, schedule meetings, manage Emails, send thank-you cards to their customers or whatever else you and your client agree upon. 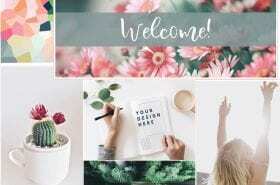 If you are looking to sell your own physical or digital products like artworks, crafts, or printables, opening your own Etsy shop might be something to look into. 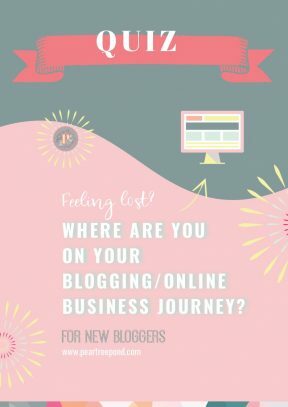 From what I can tell so far, finding a niche and creating your own blog is a great opportunity to potentially make a living or at least supplement your family’s income. 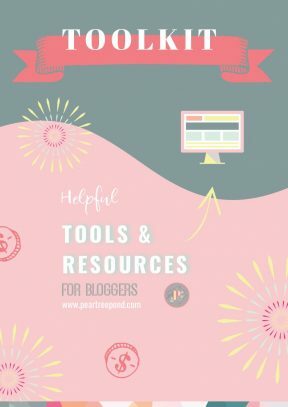 Because there are so many different ways to finally monetize your blog, there’s a good chance you’ll find something that works for you. 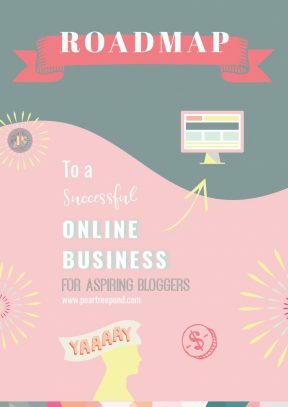 From running ads, to affiliate marketing or creating sponsored content – if you put the time and energy in, you can make this work. You need to be prepared to do a lot of work upfront though and you might not see any income within the first few months. On the upside, you are your own boss, create your own schedule and run everything the way you want. 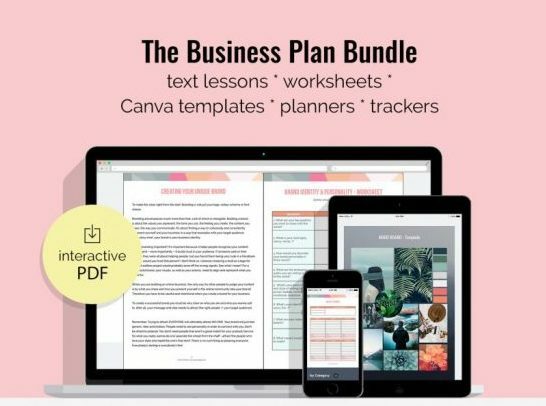 This is for you if you’re not just looking for a side hustle but want to become a real mom entrepreneur. 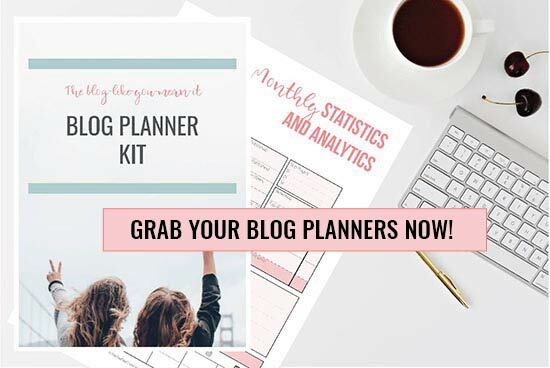 Oh, and when you are REALLY ready to kick it up a notch and get serious about making money blogging, check out my “Work From Home Made Easy” Business Plan Bundle! 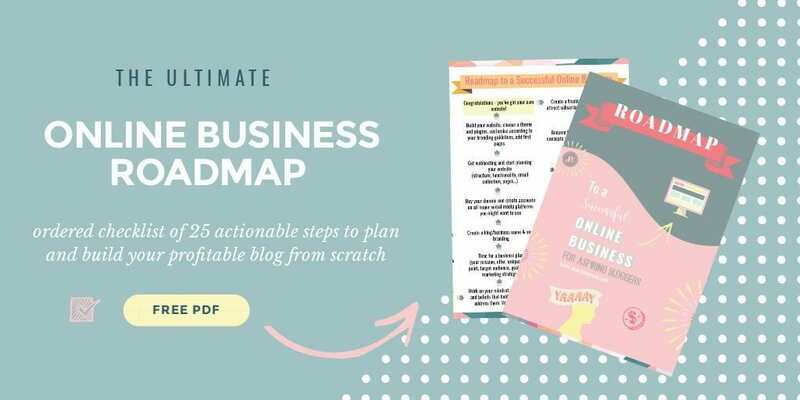 It will lead you through finding your business vision, mission, offer, brand, promotion strategy and so much more… Ready to make your dream a reality? Go! Thanks to the Internet, stay-at-home-moms have more opportunities than ever before to contribute to their family’s income. This is great news! There are lots of ways for nifty mompreneurs to earn money from home while raising their kids. 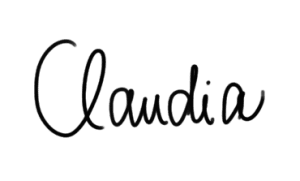 Personally, I’ve earned some money from selling photos and designs on print-on-demand sites, from affiliate marketing and from writing for the Medium partner program.